The board’s remuneration committee was once regarded as a fairly low-profile role for those non-executives with a passing interest in pay policy and some extra time to attend meetings. This is no longer the case. Greater scrutiny on executive pay by investors and the general public means that non-execs on remuneration committees find themselves more and more in the firing line from hostile media coverage of excessive pay awards. New reporting regulations introduced by the coalition government in 2013, which include a binding shareholder vote on future pay policy, have also made remuneration committee jobs more demanding. Many remuneration committee chairmen now have some sort of professional qualification in pay or HR policy. They also rely heavily on professional remuneration consultants to help with the structure and targets included in an executive pay package. The IoD also points to the increasing complexity of executive pay structures, the rules that govern it and the burgeoning size of top pay awards. The IoD believes this has undermined the corporate sector. “Crucially, this is unhelpful to the reputation and legitimacy of the UK business community,” added Parry. Against this background, it is not surprising that non-executives are becoming more reluctant to serve on remuneration committees. They are also demanding higher fees to reflect the increased pressure on them. In a survey of more than 1,000 board directors entitled Life in the Boardroom, remuneration consultancy MM&K found that 62% of the non-execs who responded believed their fees had failed to keep pace with increasing time demands or additional legal responsibilities and risk. The survey also found lukewarm support from non-execs for the government’s new remuneration reporting regulations and the associated binding shareholder vote. “Most feel that the additional time demands are not justified by the marginal stimulus to shareholder consultation and performance focus,” says the report. Fees for non-executives on remuneration committees have risen by about 20% in the two years since the new reporting regulations introduced a legally binding pay policy, according to PwC. That means the median base fee for a non-executive at a FTSE 100 company is currently around £65,000, with an additional £20,000 for chairing the remuneration committee, or £10,000 extra for sitting on the committee. For FTSE 250 companies, the non-exec fee is £48,000 with £10,000 for chairing the remuneration committee and £5,000 for being a member. However, now that a company has to stick with its agreed remuneration policy for three years—subject to a shareholder binding vote—non-executives should see their fees increase more slowly. Many company remuneration policies state that pay should go up only in line with inflation, and while this applies broadly across the workforce, it also affects non-executives. In fact, under the new rules, the remuneration committee is expected to set pay for top bosses in line with wages and conditions across the rest of the workforce. They are also required to show a comparator group from the company in the remuneration report to say how they have judged this. There has been some criticism that non-executives are not strictly sticking to the guidelines for this comparison, and government regulators are currently reviewing compliance with this aspect of the new rules as well as others. The heightened focus on executive pay has also dragged in those sitting on remuneration committees. A report by the TUC earlier this year, A culture of excess, was highly critical of overall non-executive pay for remuneration committee membership. 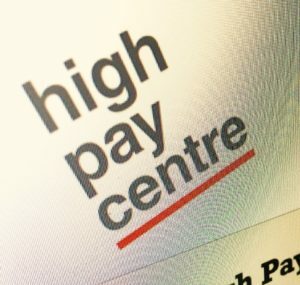 The TUC and the High Pay Centre have argued for the election of workers to remuneration committees, to increase personnel diversity. This is a system that works well in Germany and was welcomed by Sir Roger Carr, chairman of BAE Systems, at the IoD conference recently. “I’ve chaired companies in Germany that have a different structure where there is a mix of management and people from unions; it’s a cultural norm that works effectively. Deborah Hargreaves is director of the High Pay Centre, a think-tank with a focus on executive remuneration. 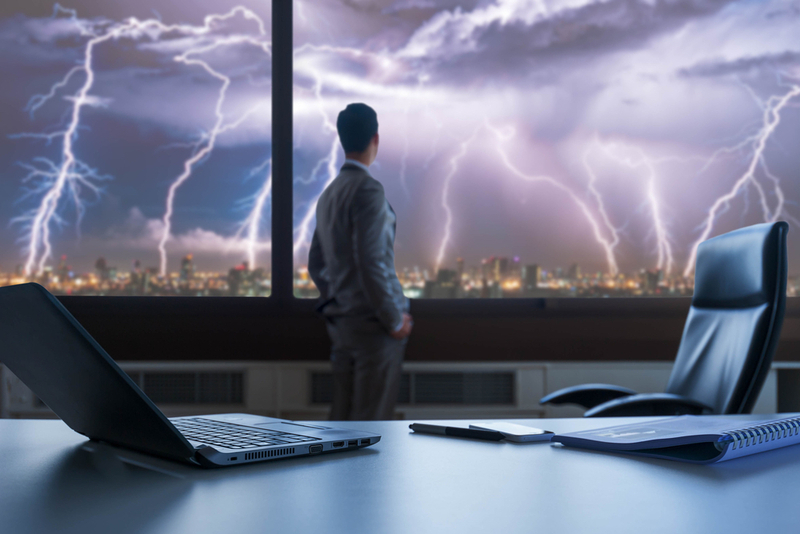 With the digital revolution about to present "the greatest disruption to both leadership and governance in the entire history of business", there are ways that boards can prepare for the new digital economy and not be left behind.